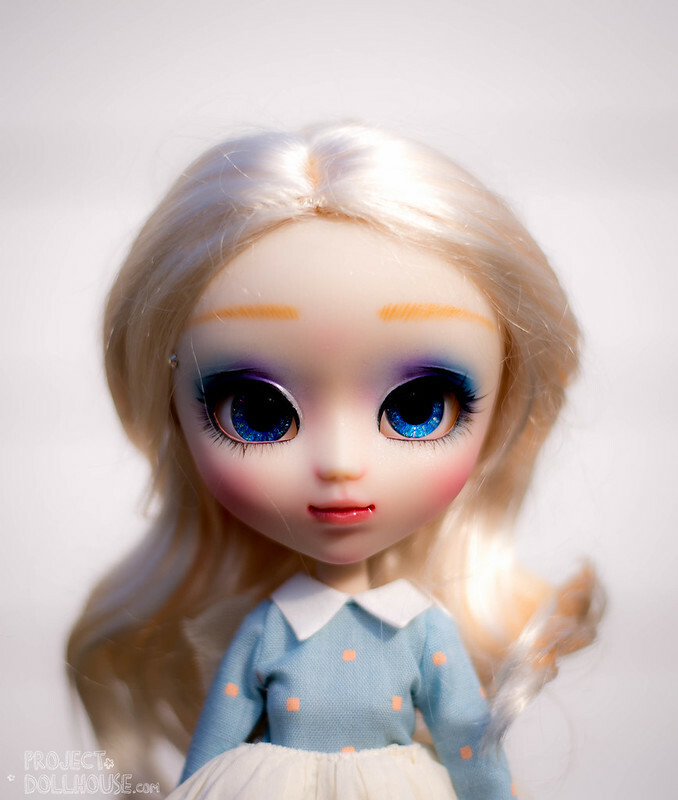 Today we’re going to look at how to re-body a Pullip type 4 with an Obitsu body. Chibi, my pink Poison-girl beauty is going to be the model, so she will get a new body to match her Toffee sister. Chibi is a Pale girl, and will be going on a Obitsu 27cm in white. She has a soft bust. Eve Sweet is a Springtime (well… at least in Australia) release that is so filled with sugar she kind of left me flabbergasted. She’s overly saccharine, soaked in pinks and pastels, and all-in-all… a little bit different. Let me introduce you to the mori-esque pastel girl, Eve. Soldier of the Deep Waters, Soldier of Embrace, Soldier of the Sea, Princess Neptune. Michiru (or Michelle in the western anime adaptation) is arguably the most elegant of the Sailor Scouts in civilian form and in magic girl form – and this has translated to her gorgeous Pullip incarnation. Merl. Kiyomi. Ally. These girls are constantly listed as perfect “beginner” dolls to introduce you into the Pullip world. With Merl – it’s not hard to see why. Re-chippable, flexible, and gorgeous, she constantly tops favourite lists. When she came back on sale after a period being of being difficult to find, I had to add her to my dolly family. A quick update today! Recently I’ve been working on a few commissions, and here is one that is almost done (still need to do her packaging!). I’d like to introduce you to the Blue Fairy. There are a lot of dolls that come and go at the Dollhouse, some that take a little longer to bond with, and then theres those that will always hold a special place in your heart – an instant beauty if you will. So let me introduce you to Pulliip Dahlia Cinderella.